This community story is brought to you by Aaron Gone Travelling. These are the must-visit places in metropolitan Kuala Lumpur if you only have a short transit. So many places to see but not sure where to go first? 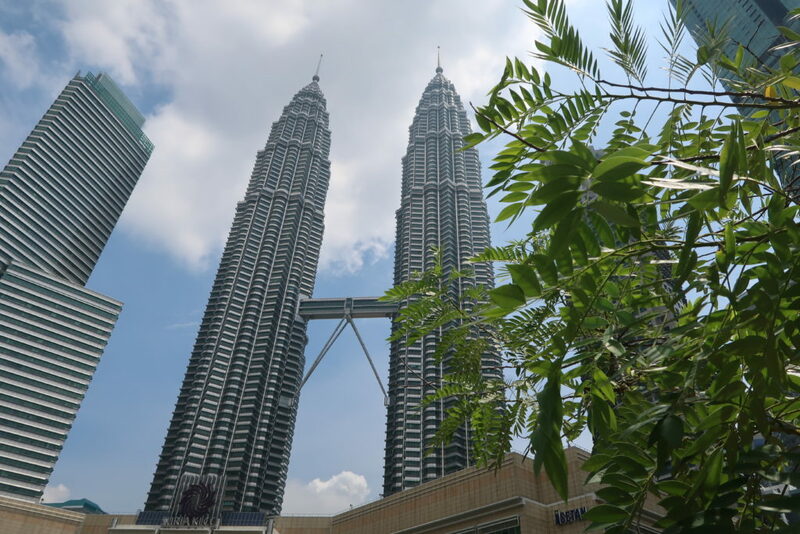 Planning a short transit in Kuala Lumpur might seem intimidating but this may be the perfect itinerary for you to follow to ensure you get to unravel all the beauty here.